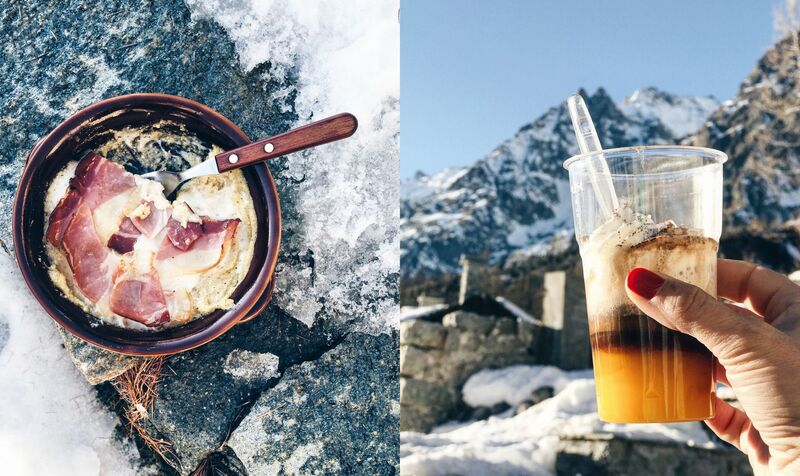 What to do, eat and wear on your snowy winter holidays in Courmayeur, even if you are not skiing. 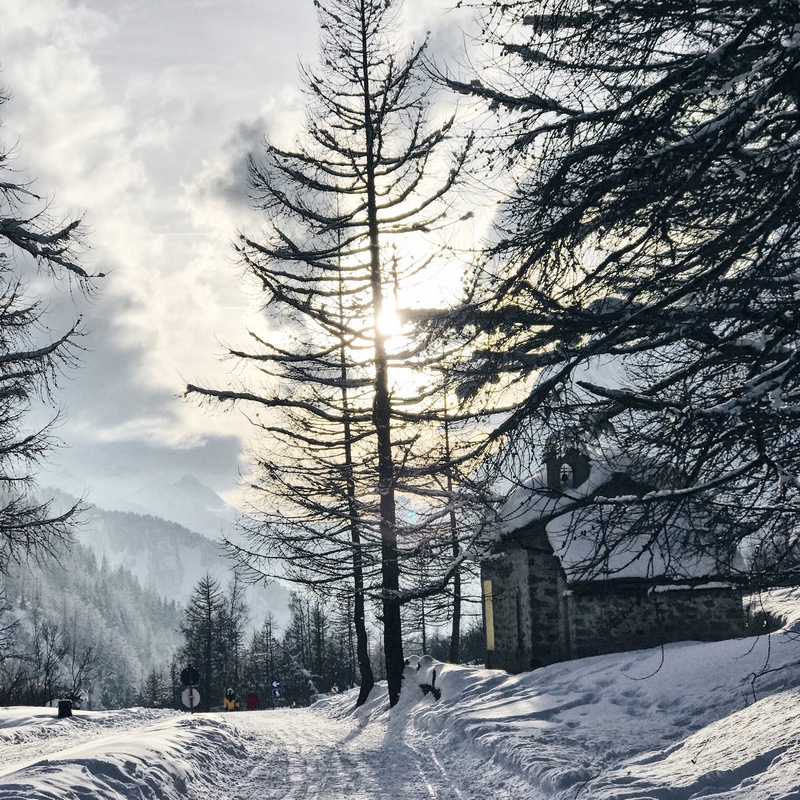 Courmayeur, that tiny chic little town under the Monte Bianco, is one of my favorite destinations in the mountains and I’ve always thought that winter holidays were my favorite ones ever. I’ve always loved snow pretty much more than sand and definitely I still think that this is the most romantic period of the year. Weekend to me means mountains and snow, not only during Christmas and NYE, but from the beginning of December to the end of march. You’ve probably already seen a lot about Courmayer in some of my previous posts here on the blog and on my instagram, since we love spending winter time there. But actually I’ve never shared with you a guide of what to do, to wear and to eat when you’re there. What to do if you don’t want to ski, in Courmayeur. I’m a huge fan of skiing (both cross country and alpine skiing) but I also think that there so many other beautiful things to do while you are in the mountains. Have a walk in Val ferret. This is definitely on of my fave things to do while I’m in Courmayeur. You can get there (in winter time) only with the bus or by car if you have a reservation in one of the restaurants located in Planpincieux (see below for my suggestions). Any way I prefer going there by bus, since the road is pretty small and snowy, so I find it easier. You can find the bus from Piazzale Monte Bianco (there’s one almost every 30 min – Check the hours here). When you’ll get there, you’ll be amazed by a snowy land and by a magic winter atmosphere. There you can have long walk through the valley, on a pedestrian walk. Sky way Monte Bianco. Actually I haven’t been there yet, since I have some problems with my fear of hights. But It definitely is one of the most amazing experiece. Most of my friends have done it and I know that soon or later I should do it. You can reach the highest pick of the mountain and enjoy amazing landscapes. All the infos here. Shopping. Courmayeur gives huge opportunities for shopping session, not only sporty and mountains stuff but also fashion accessories and clothes. Some of my fave shops you should go in are Guichardaz and Sabolo. But you can also find many international brands such as: Moncler, Gucci, Falconeri, Balenciaga, K-way, Malo and many others. Plus don’t leave the town without a stop at the Fratelli Panizzi shop, if you love cheese you will be definitely amazed by that place! QC TERME Pré Saint Didier. Best place to have relax while you are in Courmayeur. You can find both a beautiful spa (one of the best ever actually), with outdoor heated pools, saunas, hammam, etc. but also an amazing Hotel and a great restaurant. Discover more here. Where to go for lunch or Dinner. La Retze – Val ferret. Open Only for lunch. It is tiny place that you can find on the pedestrian road in the middle of the woods. A perfect place to have a rest, sunbathe outside on the sunny days and eat one the yummiest polenta ever. It is a very easy place, but very genuine and not expensive. End your meal with a slice of their apple pie (served hot) and a good Bombardino. They do not accept credit cards for technical issues, so be sure to have cash with you. Inside is very tiny, so it is really recommended to book in advance and if it is a hot sunny day, it better to do it also for the outside. #CihcTips. If you want to be sure to find enough polenta, you can ask them to keep it for you while you are booking the table. Baita hermitage. 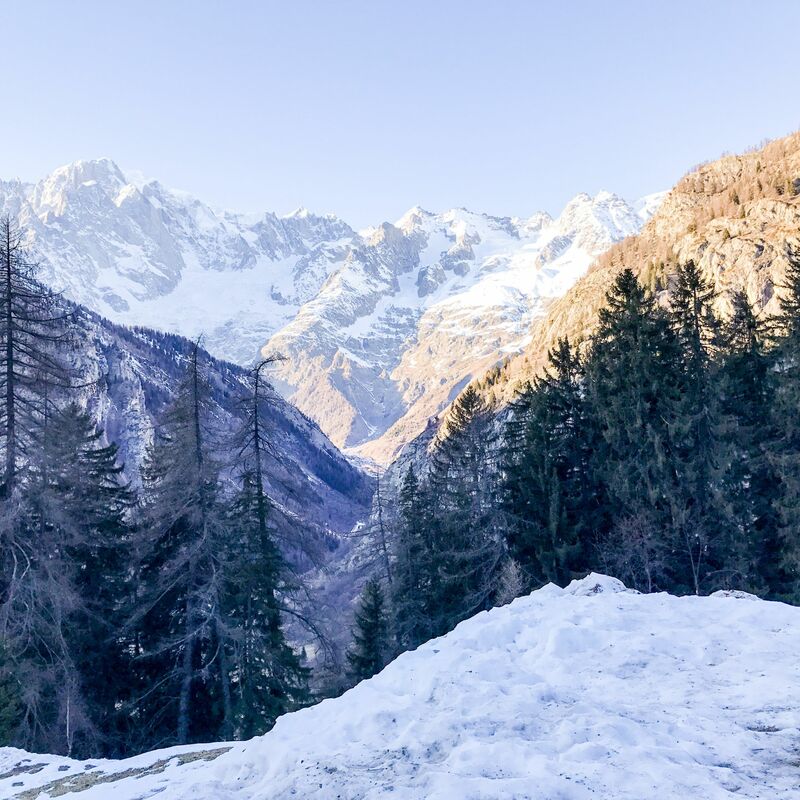 It is 5 minutes by car far from the center of Courmayeur and you’ll find it at the end of an amazing road in the woods. (Just be careful, because the road isn’t big and in winter time there could be frozen snow on it). #CihcTips. You can have lunch or dinner inside of the cabin, but what we love the most is to go there for lunch when its sunny and eat outside the house on a deckchair, sunbathing. My fave meal is polenta with sausages. Cadran Solaire. Probably the most elegant restaurant in town, where for elegant I mean a mountain chic elegance. With fireplace, stone walls, candle light and romantic atmosphere. 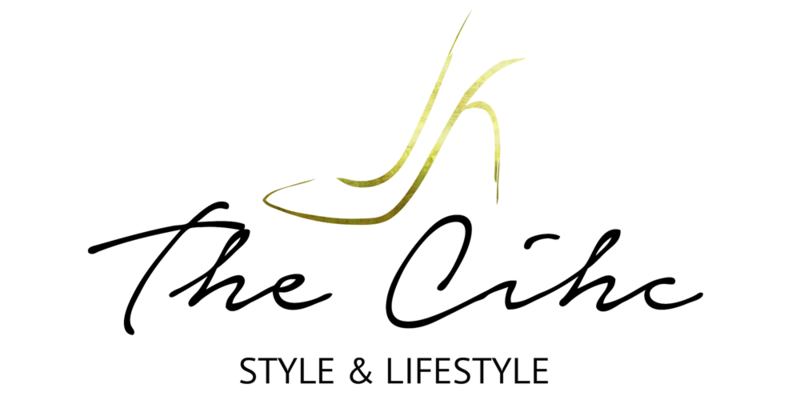 It’s the place to go for lunch or dinner but also for a quick aperitif before dinner. They cook Valle d’Aosta typical dished but they are often revised in a more modern and elegant way. #CihcTips. It is very requested and not so big, so it pretty better to make a reservation (even a week before during weekends or winter holidays season). L’Etoile. Located at the end of the town (less than 5 min walk from the center), is perfect for a good pizza but mostly for their great grill, they have a good selection of grilled meat and cheese. Try also their polenta, they are pretty good ones. The location is mountain style, warm lightning, stone walls and nice wooden furnishing. #CihcTips. If there still be available table, ask for one in the veranda, they are the cutest, according to us. La Terrazza. Valle d’Aosta typical kitchen restaurant, that also offers pizza and focaccia. An easy but very well furnished place, not too elegant but perfectly lighted to be warm and cozy. #CihcTips. Try the artisanal Mont Blank beer, locally realized by the owners. Also try a glass of Genepy, home made by the hostess. One of our favorites ever. In the end, if you are in trouble choosing the dessert, try the Monte Bianco ice-cream: ice-cream, chestnuts, and hot chocolate topping. Châteaux Brallant. 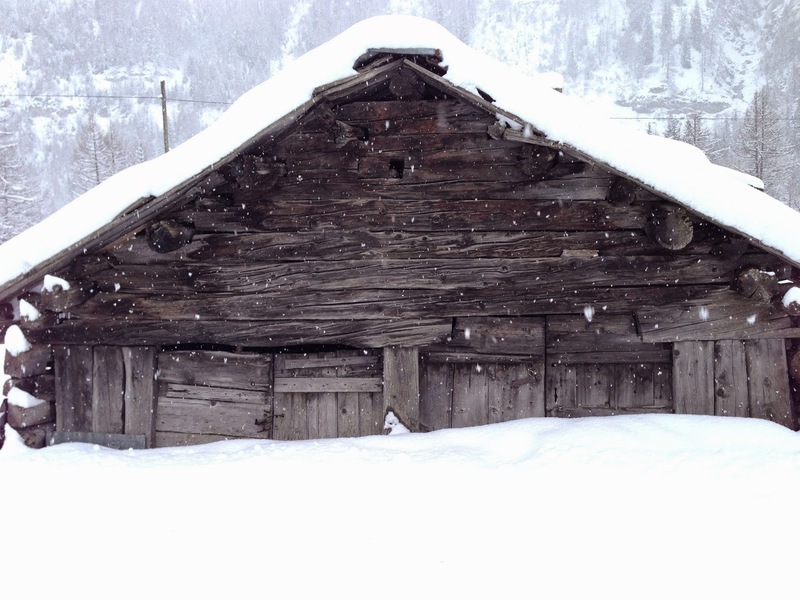 Old Style cabin on the slopes, reachable by day by ski and by night by a 10 min walk from the cable car or by snowmobile if prefer. Dark wood and stones, warm atmosphere and a big fireplace. Typical dishes with a huge menù, and very big servings, you will not go away hungry, fo sure. #CihcTips. Since it is very requested and a bit tiny, it is pretty better to reserve a table weeks in advance. Try the risotto alla Cogneintze, their polenta or the deer. La Grolla. Cabin on the slopes (from the Val Veny side), reachable by day only with ski, but they are open for dinner for an alternative night on the snow. They’ll come picking you up with a snowmobile or with a snowcat and you’ll arrive to a mountain chic cabin, with Kartell transparent chars and wooden walls. Food is typical and served in an easy but good way. #CihcTips. Grolla is also the name of a wooden bowl for the Valle d’Aosta Coffee, it is also called the friendship bowl, since you all have to drink from the same bowl. Ask to try it, you will love it. La Maison De Filippo – Entrèves. One of the main reason to go eating there is the amazing little town of Entrèves, in wintertime it really seams to be in a fairy tale land. Also the restaurant is very mountain style, tiny but really warm. 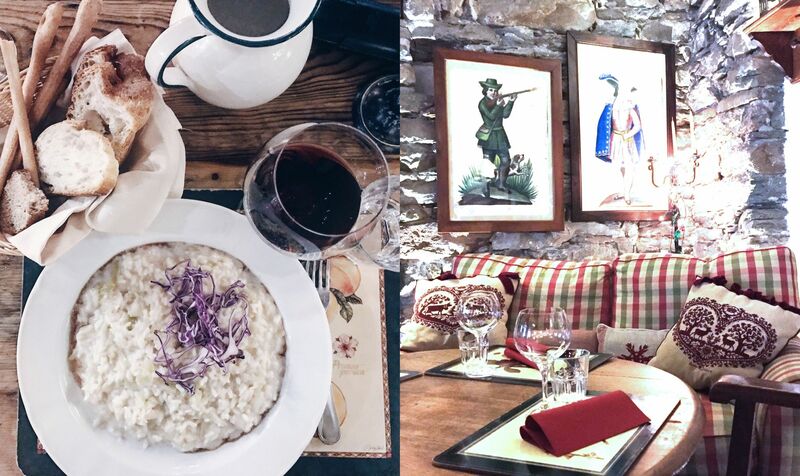 They serve typical Valle d’Aosta dishes. La Chaumiere. A modern cabin on the slopes, furnished in a fresh design way with grey stones, wood and glass. You can reach it after a 5 min. walk from the arrival of the cable car, both for lunch or for dinner. For lunch you can chose between the Bistrot (that has a pretty much easier menù and it offers also pizza) and the gourmet (A pranzo è possibile scegliere tra il bistrot (che offre un menù più semplice, pizze incluse) e il Gourmet (minimal and with an elegant menù). Only this last one is open also for dinner. #CihcTips. If you are having dinner at the Gourmet, let yourself be fascinated by the stories of Alessandra (the hostess) about the wine bottles she has personally chosen. She is a great sommelier that will tell you the stories of the wine (non only their tastes) with passion and emotion. In the end, after your coffee don’t forget to taste the chocolate glasses with schnapps and raisin, to be eaten in one only bite. Delicious. Caffè della posta. 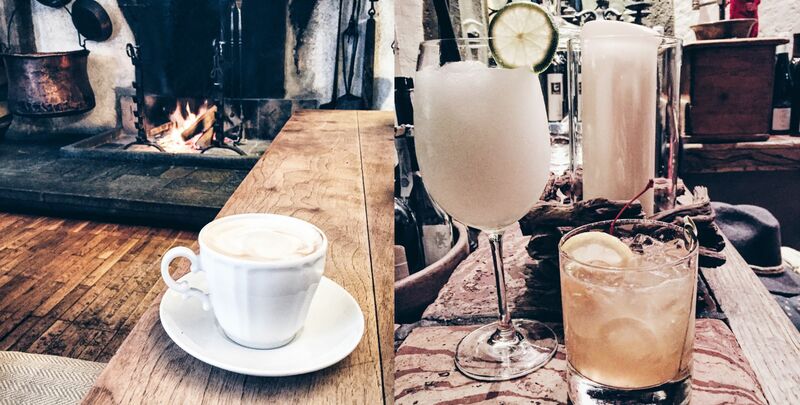 In the center of Courmayeur, it is the place to go for breakfast, aperitif, afternoon tea/choccolate or after dinner. When you go in don’t stop at the first room, since they have an amazing one in the back with a very big fireplace and those kind of atmosphere that you wouldn’t ever leave. #CihcTips. They have very good cakes and they are pretty good on making cocktails. When you are in Courmayeur, you are not only in the mountains but you are also in one of the most exclusive place in the Italian Alps. People, when there, usually love to wear in a flashy way so to be noticed or anyway they keep with them precious clothes to feel stylish when they goes around. So, except for the slopes, you are not supposed to be wearing skiing clothing. Despite all of this, I absolutely don’t like to wear city outfits in the mountains, like heel shoes or bare legs (even if some people sometimes do it here). So I try to mountains clothes with fashion details. One of my fave item is the leather skinny pant. I have it in black and I think they are a perfect solution, to be warm and to not be wet under a snow storm, but beeing fashion as well. I’m pairing it with technical boots like Sorrel ones, for strong snowy day, with UGG, Mukluks or Snow Isabel Marant for dinner. When it is not snowing, I find it is very chic wearing soft colors, like white or pastel shades. White denim with pink fur vest or powder pink denim with grey vest are probably my favorites. I also love faux fur coats and vests, colored or black but just be careful of wearing them under a snow storm, they are not waterproof as the real fur is. So I also have hooded down jacket for that reason. Have fun layering with cozy and warm sweaters – mountain patterns and turtlenecks on the top of choice, since they keep your neck warm even with out a scarf so you don’t look too much wrapped up. Anyway, always remember to wear something light (like a tee or a blouse) under them, since inside restaurants they are used to have really hot temperature. In the end, don’t forget to add something fancy on your head, like a pom pom beanie or a fur hat. Previous Post Gift Ideas For Her. Next Post Mat Lipsticks, 2018 favorite ones. Truly a gorgeous place! Your pictures are absolutely breathtaking!